Our first glimpse of Eric Allen is during his grandmother’s funeral. We get some background information about their relationship, as well as the situation between him and his remaining family members. If you’re reading the book without looking at the blurb first, you can misinterpret Nathan’s and Eric’s relationship during the opening scene. Jewell, Eric’s grandmother, left him his estate, but his mother and brother are after their share. After taking care of all the legalities, with the help of Jewell’s best friend, Nathan invited Eric for a small vacation. During which, he takes him to an abandoned hotel on an isolated stretch of the Central Oregon Coast. Since Eric is a line cook and his friend Nathan, a waiter, they pooled together all their money, plus the inheritance to buy the hotel. Naming the hotel after the only bachelor president with a male friend, sounded like a good way to start their business. They had several months to get the hotel ready for its grand opening on the Fourth of July weekend. With the help of Tim, a local handyman, some friends, and a pair of new part-time employees, they set to work to receive their first guests. All their relationships get tangled with every passing week, and what started as a kid’s dream between Eric and Nathan turned into a small family. Tim’s and Eric’s relationship blossoms with time, but their separate growth is as important as their romance. In the beginning, we don’t get a clear path to their future, but after a turn of events, their love goes from zero to one-hundred on a handful of pages. By the end of the story, we are cheering for the MCs and looking forward to learning more about the hotel’s future. Buchanan House is more than a romance. 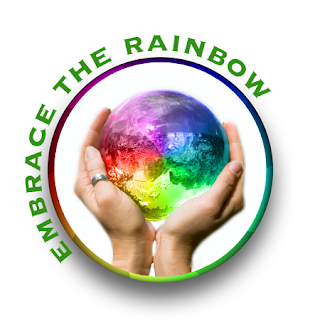 It’s a story of healing, friendship, and self-discovery. Yes, Tim and Eric are the main characters, and they get more than their HEA, but how they got there is more important than the end result. As well as all the events that surrounded them. We don’t get into their romance until later in the book. Eric’s and Nathan’s friendship takes the first part of the book, and Eric’s self-discovery unfolds with every chapter. His insecurities shaped him, leaving him second-guessing all his decisions and relationships. Nathan’s friendship and Tim’s love are the catalysts that get him to be the man he always dreamed. All the characters in the story had a purpose, and the author incorporated not only gay characters, but bisexual, lesbians, and trans*, too. Also, the characters discussed their differences, sexualities, and genders. Everyone gets a small backstory, even those interacting with the MCs for a short amount of time. Tim’s family is great, and the way they interacted with Eric, even the ones that aren’t completely comfortable with their sexuality do it with respect. Eric’s family, on the other hand, wanted nothing more than Jewell’s money. They didn’t care for Eric or his dreams and did everything they could to interfere. The setting and the atmosphere played an important part in this story— Eric’s recipes too. It’s easy to identify the smells, colors, and shaped introduced by the author. Even the way each character dresses is part of their dossier. And the house, from its flowers to its moldings is another character in the story. This is my first story narrated by Alexander Johns. I enjoyed his cadence and the distinction between the characters. My only complaint would be with the quality of the audio. For some reason, parts of the file had static in the background and others sounded as if the story was recorded in an empty room, creating an echo. L.C. Chase did an excellent job finding a house that matched the book’s description. Perhaps, I’d have left the two figures out of the cover since they look like an afterthought. 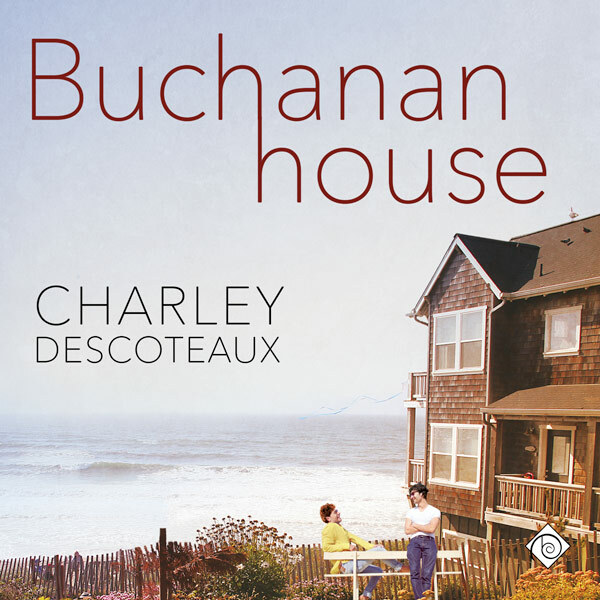 This entry was posted in Audio Books, Book Reviews, Books, Contemporary fiction, Dreamspinner Press, LGBTQ Audio Books, M/M Book Reviews, M/M Fiction, M/M Romance and tagged A Lila Audiobook Review, A Lila Recommended Audiobook, author Charlie Descoteaux, Buchanan House (Buchanan House #1) by Charley Descoteaux, Dreamspinner Press Audio Book, first in a series, Narrator: Alexander Johns. Long term Amy Lane fans may remember how they felt after completing Chase in Shadow—devastated, gutted, and put back together in a better way than they were before that experience. Well, guess what? This one is even more heart-wrenching but it’s also heartwarming and full of hope. And there’s just the right amount of humor to balance out the grief and sadness. Of course, he was going to melt down. Of course, he would be so wounded he wouldn’t be able to function. And yet, this wonderful, strong, sweet man survives, and when Jilly tells him of an offer from the Wolf’s Landing TV show, Connor sees it as a chance to live again. God knows, it’s about time. What Noah doesn’t realize at first is that Connor speaks to Vinnie in his mind. He’s moved past the initial stage of shock and now runs everything past Vinnie, including his attraction to Noah. Never having had the closure of saying good-bye to Vinnie is wreaking havoc on Connor’s emotional state, a havoc which has unseen and potentially deadly consequences. I loved both of these MCs and the whole host of secondary characters in this story, including Noah’s grandmother, father, and sister, Vivian, and Connor’s staunchest supporter, Jilly. Amy Lane doesn’t just provide a sketch of a character—she nails it with carefully selected words and phrases that paint a picture in the reader’s imagination. Providing us with a visit with some of the other Wolf’s Landing characters like Carter and Levi was simply icing on the cake, but greatly appreciated. There’s both pathos and humor, and in typical Amy Lane fashion, the humor is often in the obvious details of daily living such as when an actor has his cameraman lying before him taking a shot as the camera looks upward, and the actor has to assure he clipped his nose hairs and blew so that nobody sees his boogers on camera! Gawd, I love this author’s work—some more than others—and this one is right up there among my all-time favorites. This story brought tears to my eyes but I didn’t sob. It’s simply a beautiful love story—both of the lost love and the new—and the hope it generates wipes out any sad tears and turns them to tears of joy. 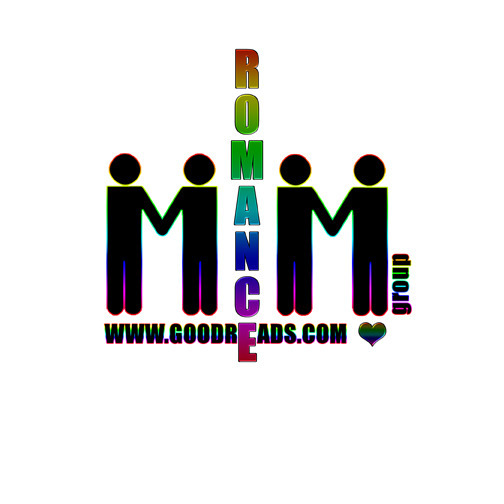 I highly recommend this to all who love MM romance, especially to those who enjoy recovery from grief and/or hurt-comfort with a little D/s thrown in. It certainly can be read as a standalone, as can all stories in the Bluewater Bay universe, but if you haven’t read any others in this series, by all means start now with Starstruck by L.A. Witt, the first of many wonderful books in this world. Cover art by L.C. 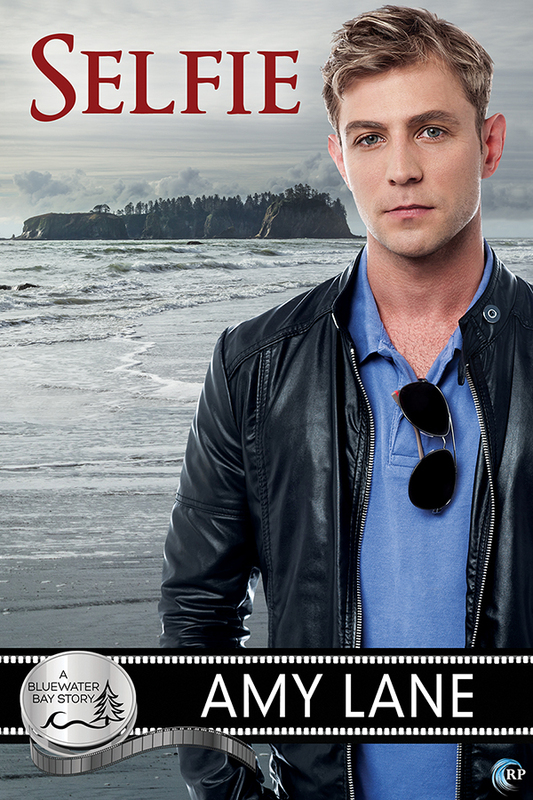 Chase depicts Connor standing on the shore overlooking an island in the sound, an island that figures prominently in the story, thereby making the cover perfect for this book. This entry was posted in 5 star Rating, Book Reviews, Books, Contemporary fiction, eBooks, LGBTQ Book Reviews, M/M Book Reviews, M/M Contemporary Fiction, M/M Fiction, M/M Romance, Riptide Publishing and tagged A Barb the Zany Old Lady Highly Recommended Novel and author, A Barb the Zany Old Lady Review, A Barb the Zany Old Lady Review: Selfie by Amy Lane, A Bluewater Bay series novel, angst, author Amy Lane, Selfie: A Bluewater Bay Novel by Amy Lane, standalone. This entry was posted in 5 star Rating, Audio Books, Book Giveaways, Book Reviews, Book Tours and Contests, Books, Contemporary fiction, eBooks, LGBTQ Book Reviews, M/M Book Reviews, M/M Contemporary Fiction, M/M Fiction, M/M Romance, Riptide Publishing, Uncategorized and tagged A Bluewater Bay Book Tour and Contest from Riptide Publishing, author Amy Lane, closeted character, Narrator Nick J. Russo, Riptide Publishing audiobook, Selfie: A Bluewater Bay Novel by Amy Lane.